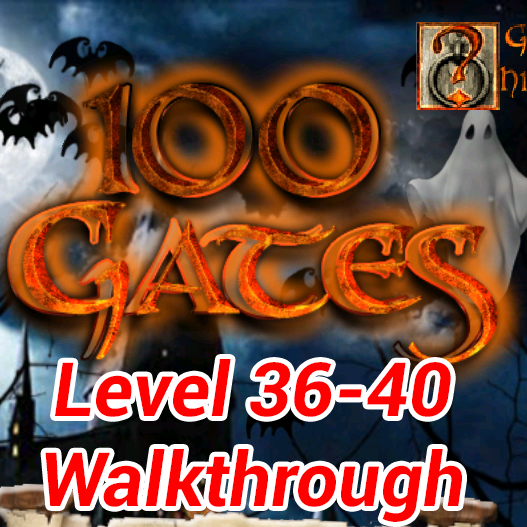 100 Gates Walkthrough, Cheats, Solutions, Answers for Level 36,37,38,39,40. 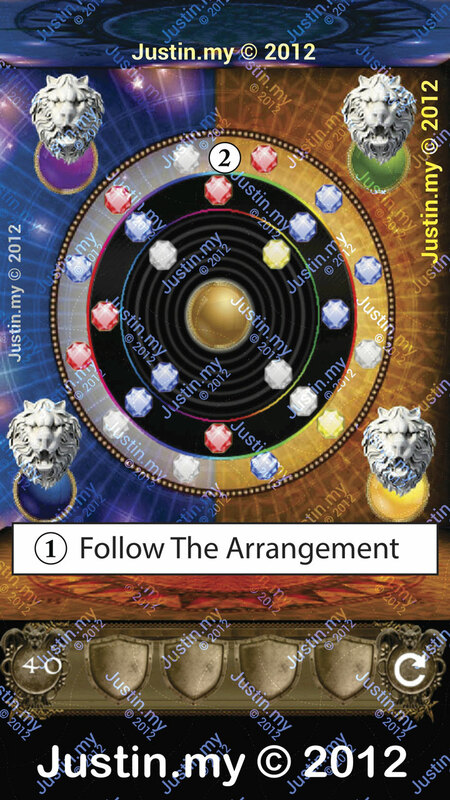 All levels were explain clearly with screenshots for the solution of the answers. Like us and wait for the next update. 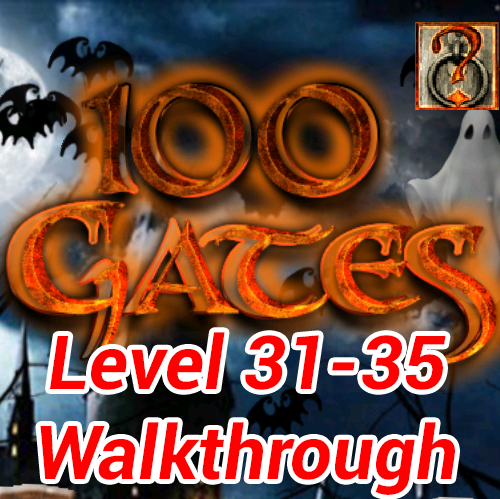 Finally there is the update for 100 Gates. Few of this level need your skill more than your brain, but it is not so difficult, we’ve solved and explain clearly with screenshots for every level. Wish you people enjoy the game. Introducing the most addictive “Room Escape” puzzle game for Android. Advance to the next room of the castle by solving the puzzle! Complete utilization of your devices features!